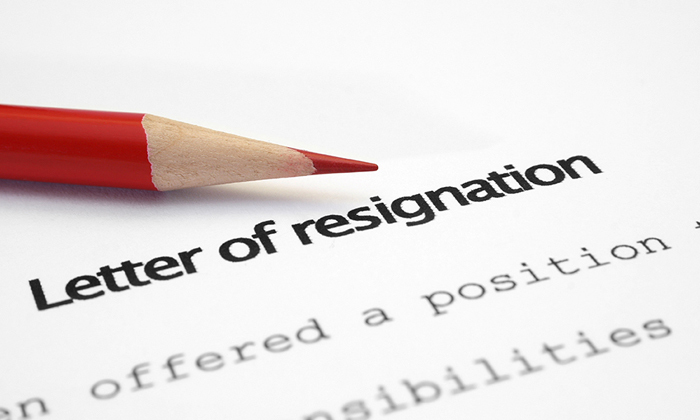 Tensions with global headquarters (HQ) is causing a majority of leaders in Asia to resign from their companies. According to a study by CEB and Russell Reynolds Associates, only 25% of leaders in Asia have high intentions to stay with their current employer, as compared to the 38% global average. The study, which surveyed more than 1,000 leaders in Asia, found that a mere 12% of leaders in Asia felt their counterparts in the global HQ understand the business situation in Asia. Less than one third (29%) also felt their opinions are heard by the global HQ. These figures made tensions with global HQ a leading cause of job movement among senior professionals in Asia. The report cited gender matters as playing a large role when engaging prospective leaders in Asia. Female leaders focused more on stability, co-worker quality, cohesion and degree of job-interests alignment, while male leaders were found to be more attracted to empowering roles with a strong market position. Factors like senior leadership recognition, degree of empowerment, the market position, and ethics of an organisation were also high on the priority list of leaders in Asia. “Asia’s dynamic and fiercely competitive business environment presents exciting opportunities as well as formidable growth challenges for companies,” said Peter Drummond-Hay, regional head, Asia-Pacific of Russell Reynolds Associates. Also, while local leaders focused more on things like career opportunities and recognition when choosing jobs; location and market position were the main focus areas for expatriate leaders. When the right opportunity arises, leaders in Asia prefer to move internationally rather than within the country. However, they are also receptive to cross-functional movements. “Understanding the factors that motivate local leaders is essential for every enterprise to find and deploy leadership teams that will harness the region’s potential,” added Brad Adams, head of HR research, Asia of CEB. Many leaders in a company are capable and skilled themselves but not all of them can be the person others want to follow. ..